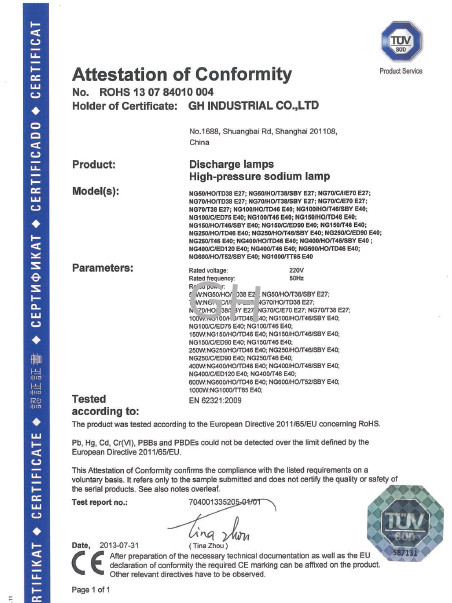 Quality Control - GH Industrial Co., Ltd. 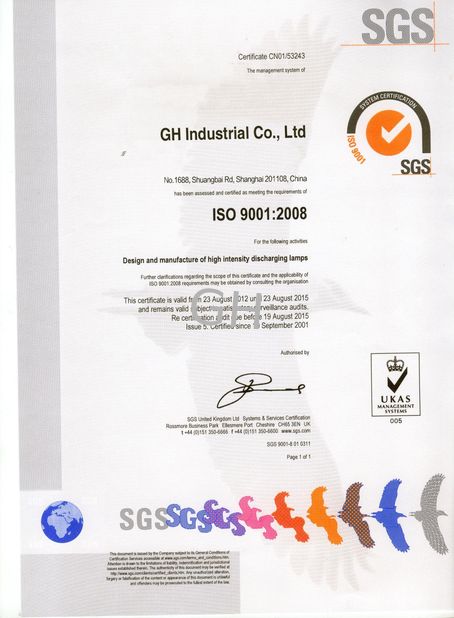 Insisted that quality is our first priority, and the implementation of ISO9001: 2000, the standardization of our quality system and the quality stability has earned us the trust of our customers for years. GH can help you obtain the highest quality at the best price.